Great work! especially to the translator Ken Liu. 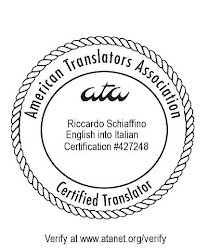 There is always this concept of "Lost in Translation". That's just cool ! I hope I'll do the same one day! 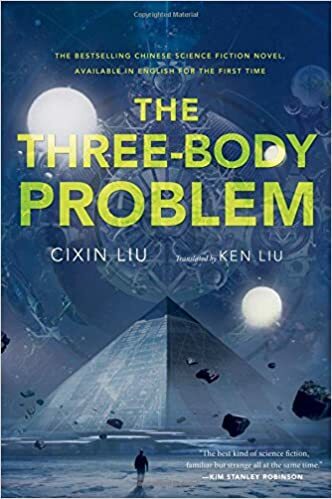 Heartily congratulation to both Cixin and Ken Liu for achieving such a great award. Best wishes for the same work.